Planning a Bachelor Party soon and just can’t figure out what to do? Destination Bachelor Parties maybe too expensive for most, so why not make an epic local party with Houston Bachelor Party Bus Services. Houston Party Bus Rentals will give you a vehicle option for every group size from 10 Passenger Limousines to 50 plus Passenger Party Buses, paired with some of our Best Bachelor Party Ideas in Houston, you will be sure to have a great time. 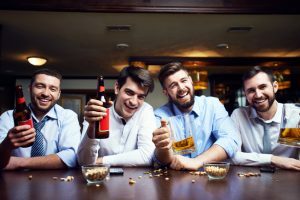 We offer some of the best discounted rates, Hourly Rates, Round Trip Service, and One Way Rates around for Houston Bachelor Party Transportation. We will be sure to find the best fit for you, start by filling out a quick quote to receive the best options around Houston. Have your pick of some of the most popular Limousines on the road in Houston with our Houston Bachelor Party Limo Rentals. These Limos come in all shapes, sizes, colors, and vehicle models so you can be sure to find something that matches your style and event type. 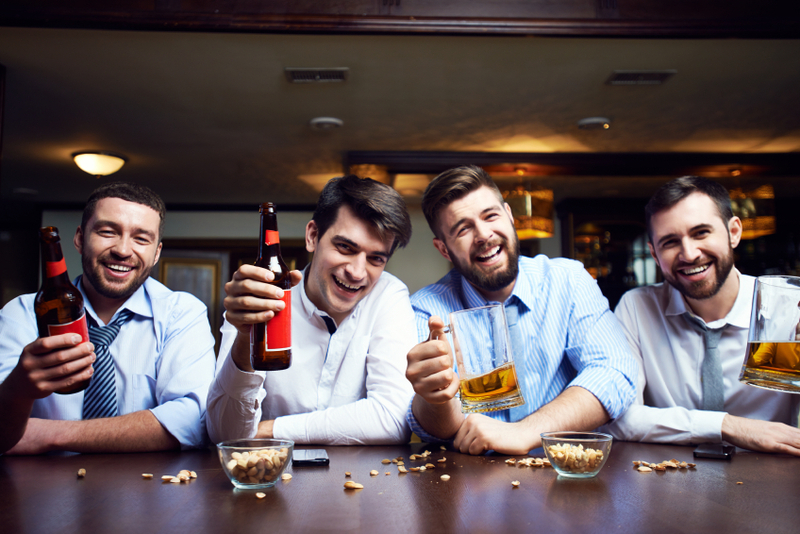 Take the men out for a Sports Game Tailgating, Concert or Music Festival, a night of drink at any of The Houston Top Clubs, and More! 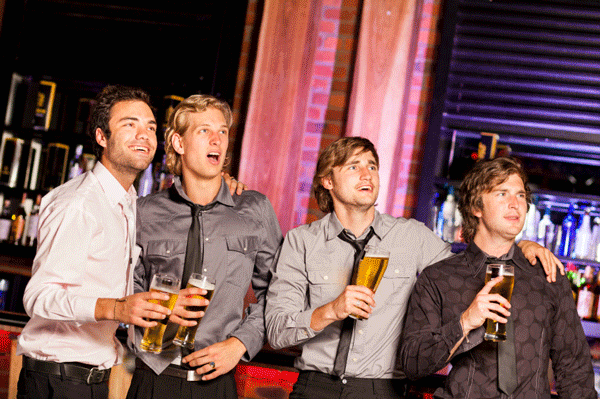 Certified professional drivers with every Houston Bachelor Party Limo Rental. Have even more fun with any of our Party Buses or Limo Bus choices. 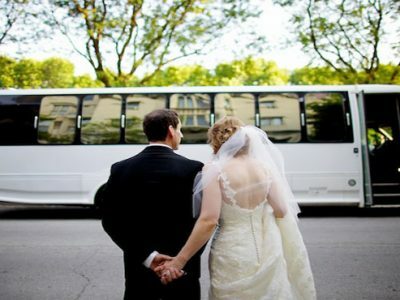 With Houston Bachelor Party Limo Bus Rentals, our clients can choose from a massic list of available Buses for every itinerary and group size. Take a Party Bus outside of Houston for something different and unique, Bar Hop or take a Brewery Tour in a Limo Bus. Book a Shuttle or Charter Bus which are surprisingly affordable to tour the city or anything your mind can think of. Ask any of our professional service representatives for further information 24/7. 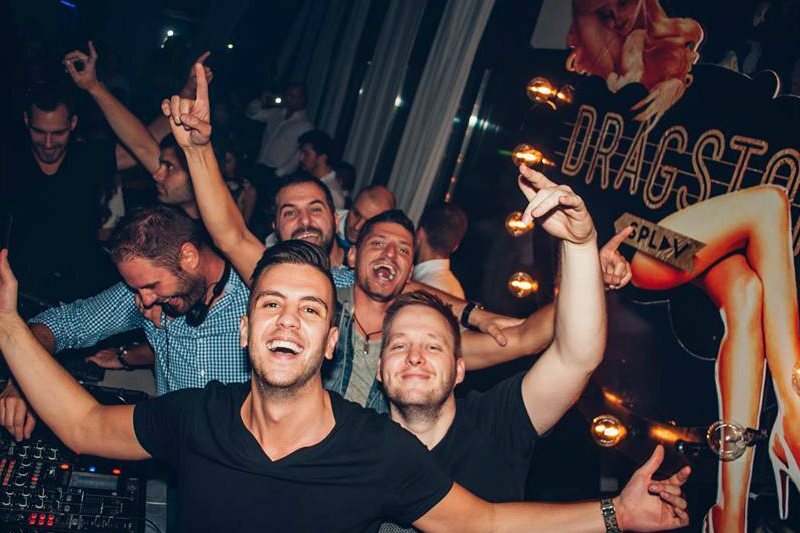 We can easily determine Rate Pricing for Houston Bachelor Party Bus Rates using our internal software that generates a price from multiple companies through Houston instantly. Some companies offer Point to Point Rates, Round Trip Rates, Hourly Rates, and Hybrid Rates. Hybrid Rates are a combination of Round Trip, Transfers, and Hourly rates combined. Some companies also have minimum hours per vehicle, while others don’t. The minimum hours required for reservation can be different based on the type of vehicle, size, and the day of your event, like Weekdays, compared to Weekends. Other Fuel Charges, tip, and tax may also be required, but depend on the company we make the reservation with and how far you are needing transportation to. Airport Transfers will always be higher because of licensing and fees required to enter by Transportation Companies. Be sure to check out all our different Houston Transportation Rates.